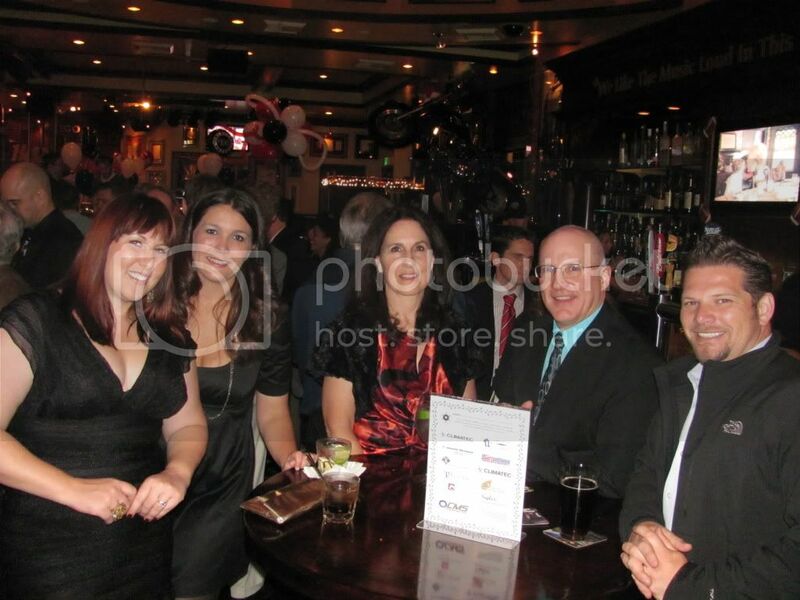 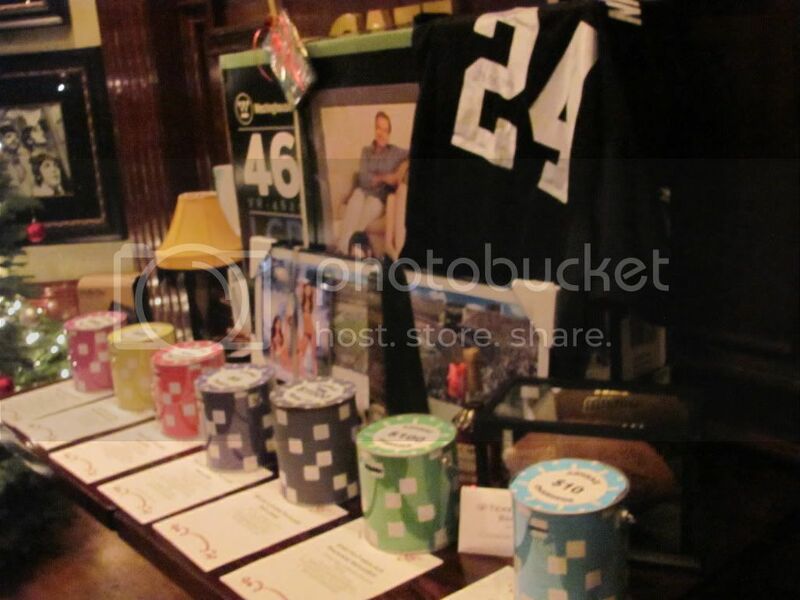 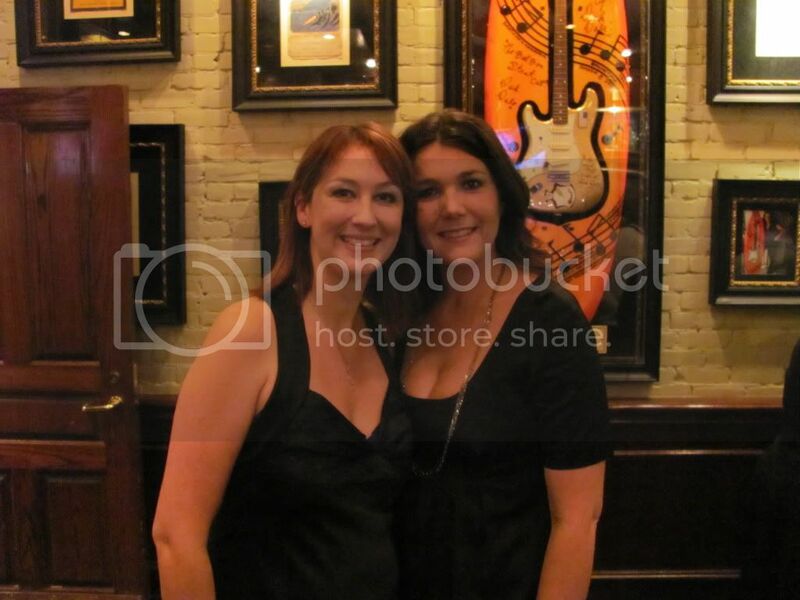 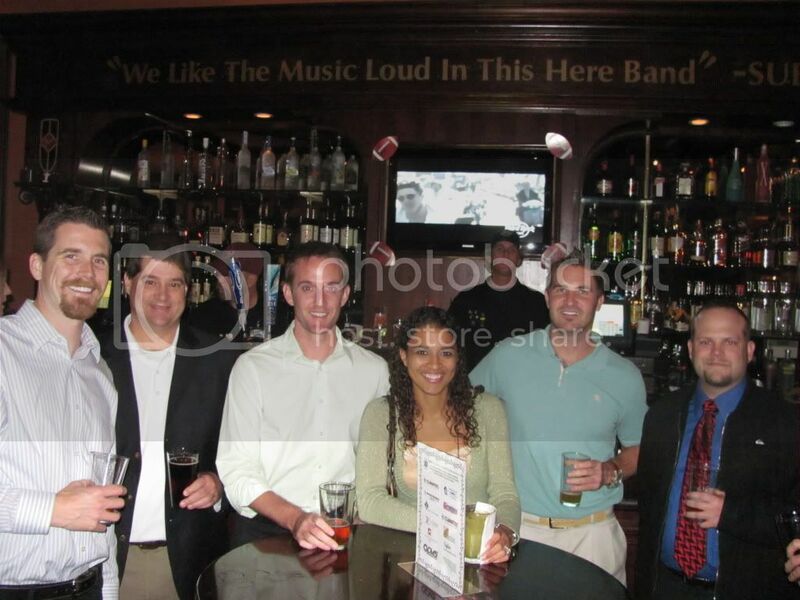 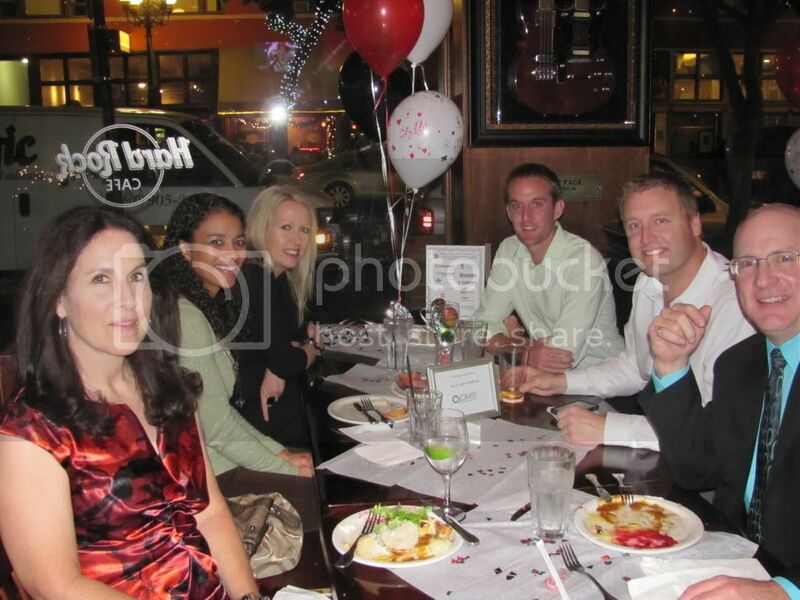 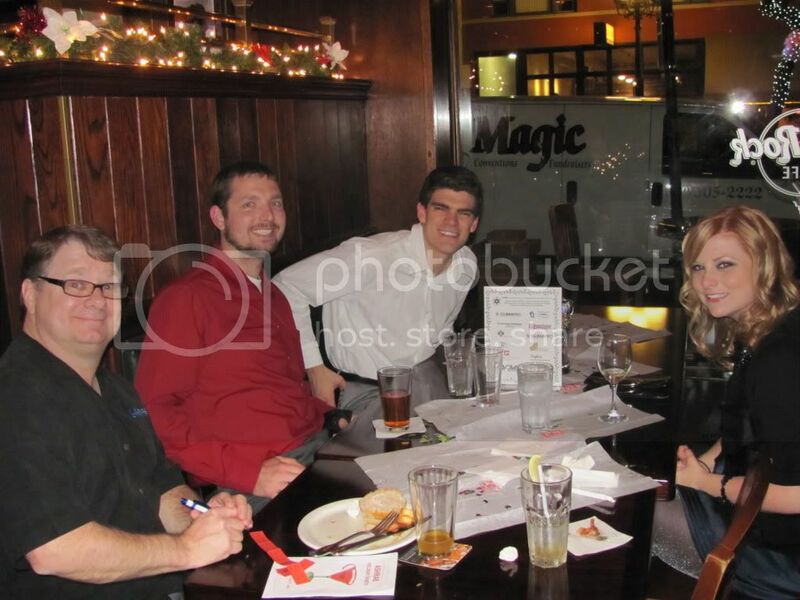 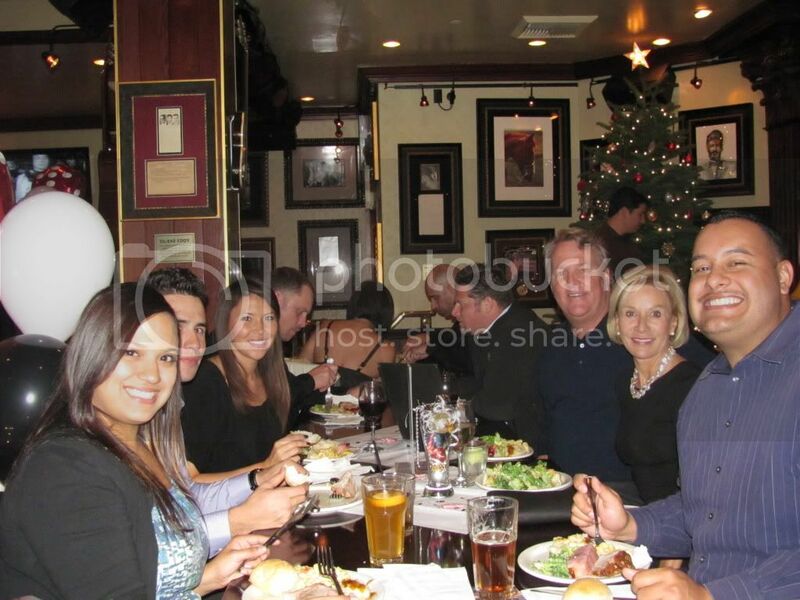 The 2011 ASHRAE Holiday Party, was on December 1st at the Hard Rock Cafe in downtown San Diego. 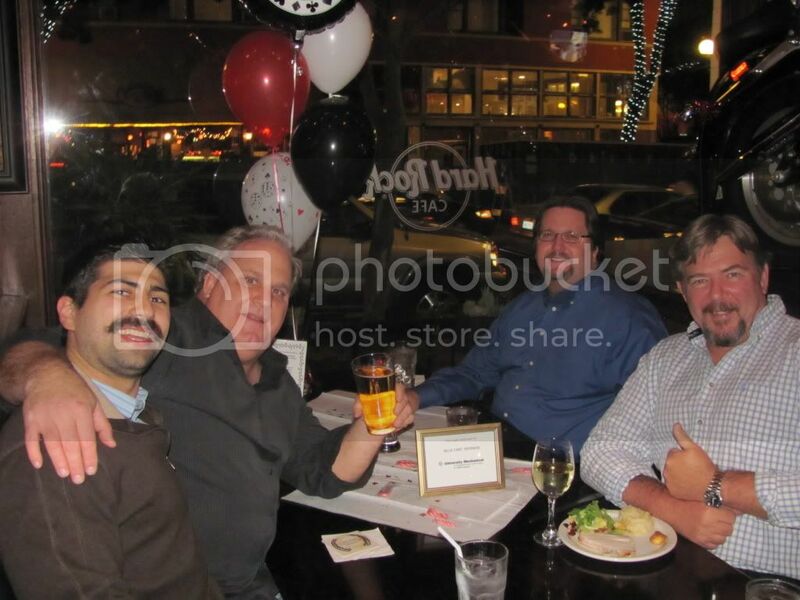 If you weren't there here's a snapshot of what you missed. 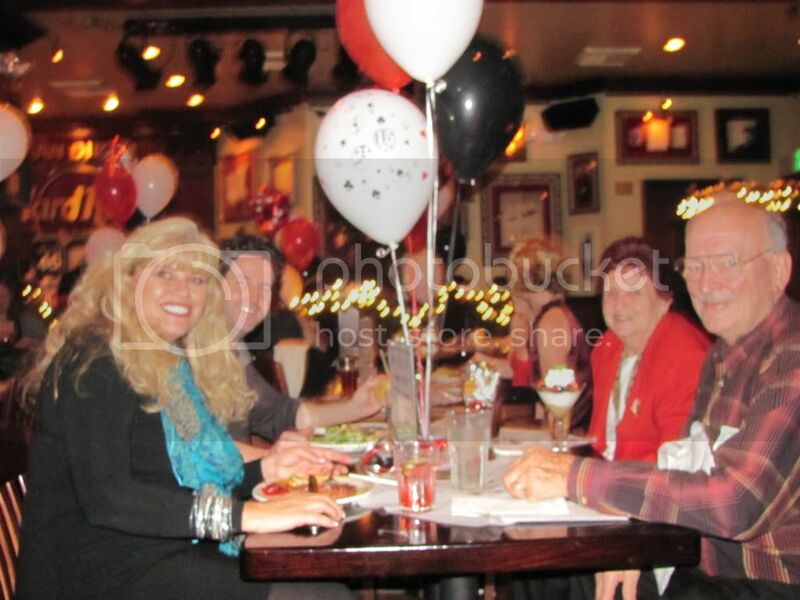 For more photos click here.